The Shropshire County Champs 2019 are being held at Wolverhampton in January (Sun 20th/Sat 26th/Sun 27th) and February (Sat 2nd/Sun 3rd) 2019. For most of our swimmers at Ludlow Swimming Club the County Champs is the focal point of the competitive swim season and many have been working hard to achieve qualifying times over the last few weeks and months. At least 32 Ludlow swimmers have achieved qualifying times, so we will have a strong Club presence at all of the sessions. County Champs entries must be submitted by the Club. To meet the entry deadline your completed entry form needs to be returned to me no later than 9pm on Friday 7th December. Please could you also ensure that your entry fees are paid by that date; by cheque or bacs please – no cash. 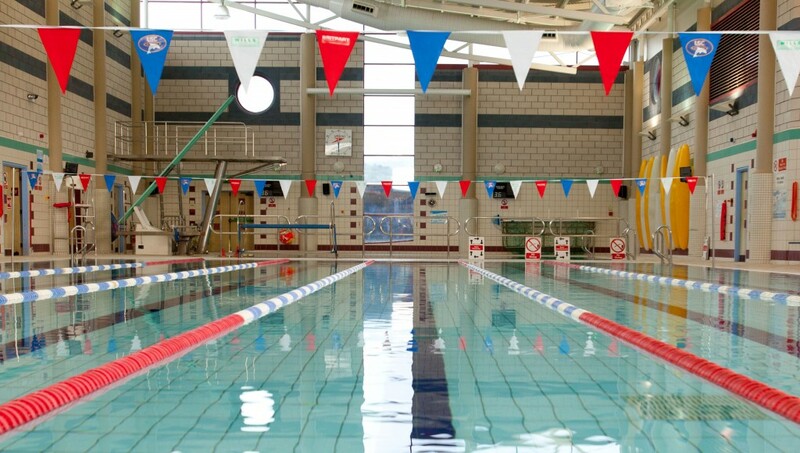 The County Champs are run at the same pool and in the same format as the Summer Meet and the PB Buster so the environment should be familiar to all of the swimmers taking part. For those who have not competed at the County Champs before, or who would benefit from a reminder I have tried to provide some notes – I hope they prove helpful. Firstly every swimmer must have achieved the qualifying time for each event that they enter. I have attached the full list of qualifying times for each age group. Qualifying times can only be gained at licensed swimming galas; that includes the Club Champs, the PB Buster this weekend and the Shropshire Summer meet at Wolverhampton in June, but it does not include the Arena league galas, or any other similar team or school gala events. Next you will need to look over the attached programme and highlight all of the events for which your child has qualified. The Club strongly encourages all swimmers to compete in the events for which they have qualified – but there are 12 sessions and you may decide to be selective about which events you choose to enter. Complete your entry form and return it to me in person or by e mail. You can also hand it to Nathan or Lizzie during any of the Club’s training sessions up to and including next Friday.